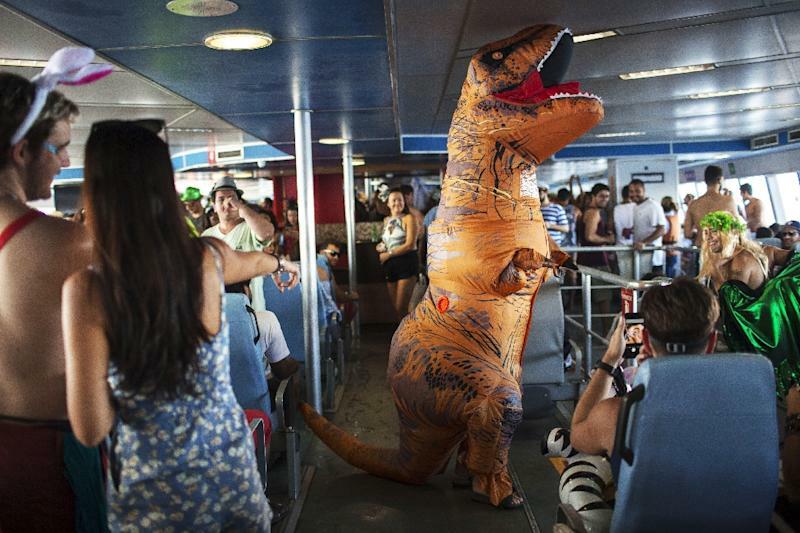 Rio de Janeiro (AFP) - Rio de Janeiro's mayor came in for some colorful criticism Saturday at the biggest of scores of pre-carnival street parties that took over the city. More than 100 parties, known as "blocos," were planned over the weekend, a week ahead of the sumptuous Sambodromo parades. 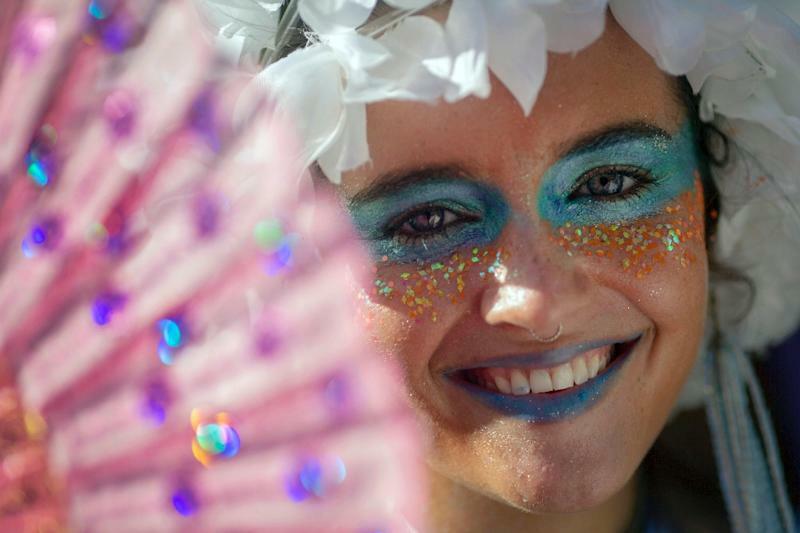 Saturday's highlight was the Simpatia e Quase Amor, or "sympathy and almost love," party in beachfront Ipanema, which drew tens of thousands of revelers. One person not getting any sympathy was Mayor Marcelo Crivella, whom carnival-goers accuse of giving the annual extravaganza a cold shoulder. The mayor, an important figure in Brazil's growing evangelical Christian movement, has cut city funding for the carnival. Although he cites budget problems, critics say he is intolerant of the raucous partying which leads up to the Roman Catholic season of Lent. "He simply turned his back on the most important thing in Rio de Janeiro," said Dodo Brandao, a filmmaker who directs Simpatia e Quase Amor. All the musicians performing at the "bloco" wore T-shirts reading "Crivella out." Rio's carnival is best known for the competitive singing and dancing parades, with over-the-top floats, in the Sambodromo stadium. They will take place February 11-12. However, many consider the amateur street "blocos" -- ranging from a hundred people to the million-plus crowd expected at next week's Cordao da Bola Preta party -- to embody the true spirit of the world's most famous carnival. Costumed revellers and live musicians dance and drink at the parties which pop up at all times and in every neighborhood over several weeks during January and February. This year, Brazil is emerging slowly out of its worst recession in history. However, with unemployment still at 11.8 percent and an endless spate of corruption scandals overshadowing October's presidential elections, many Brazilians are grateful for a reason to cheer up. "It's wonderful, it's fun. It's a time of year when people feel liberated and can do what they want," said Rio resident Barbara Germano, 35, when she went out to buy a costume. "We put glitter on and the more we shine the better it is. I love it."